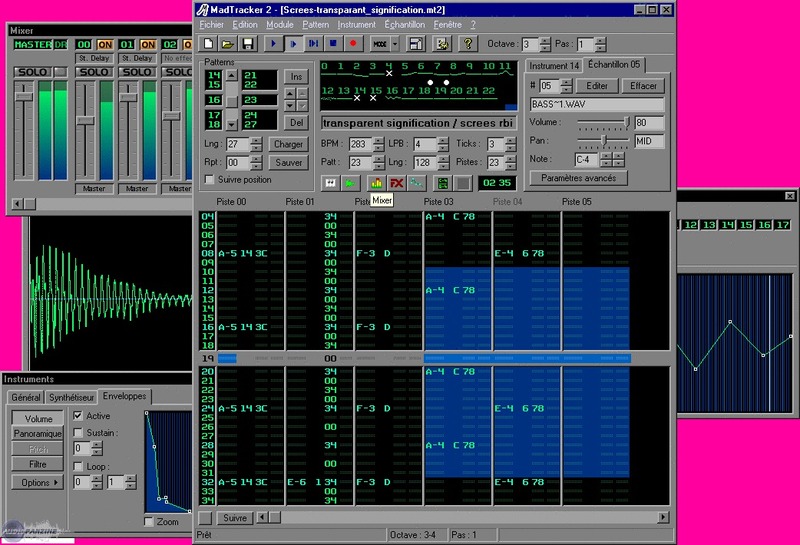 djsamd's review (This content has been automatically translated from French)" I love super"
yes, even with careful when windows 7, you must adjust a minor incompatibilities for some VST. Works pretty well as it does not take much memory to run after that depends on the number of samples in your creation and yet it takes a lot to row your pc / laptop. 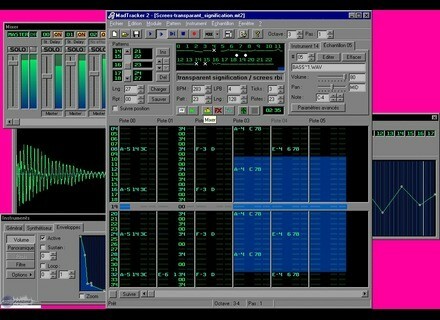 since 2004 and this is my favorite musical creation software!